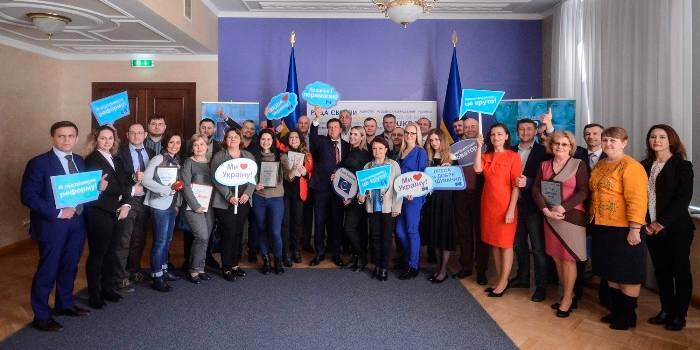 According to the final results of 2018, the Khmelnytskyi Oblast outran the Zhytomyr Oblast and took the first place in the oblasts' ranking for the formation of amalgamated hromadas. 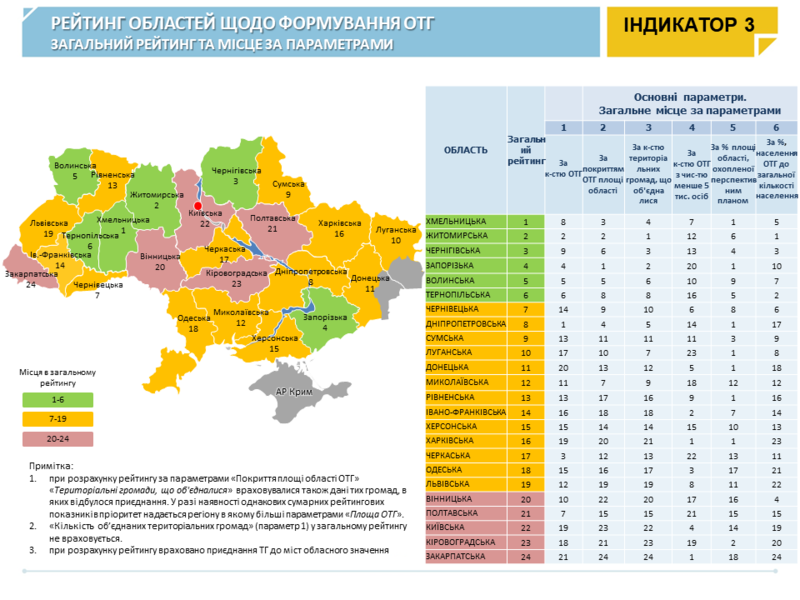 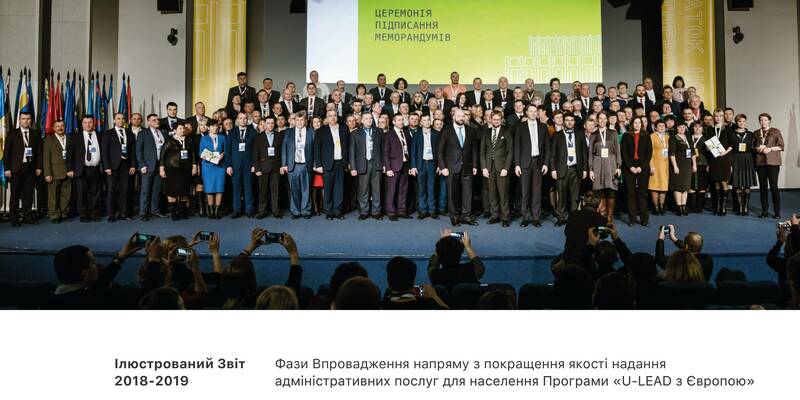 This is evidenced by the monitoring data of the decentralisation and local self-government reform process (DOWNLOAD) prepared by MinRegion as of 10 January 2019. 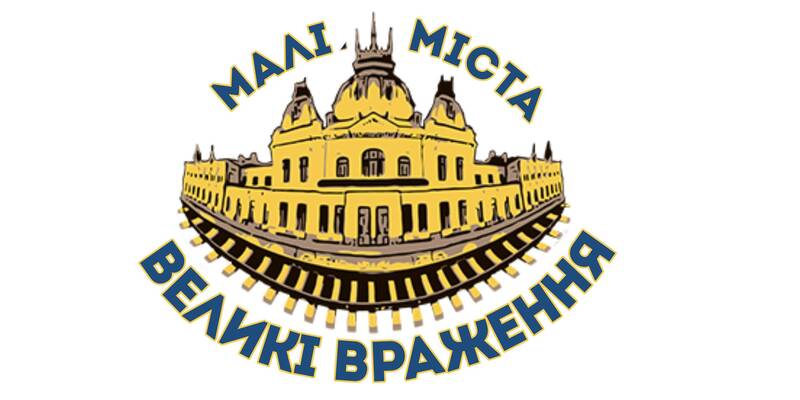 The Zhytomyr, Chernihiv, Zaporizhzhia, Volyn, and Ternopil Oblasts are also among the leaders of the ranking, holding 2-6 places respectively.